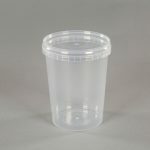 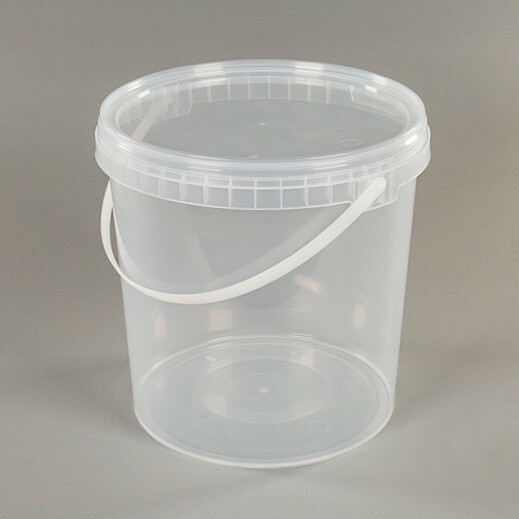 Large clear plastic food grade containers with tamper-evident lids and plastic handles. 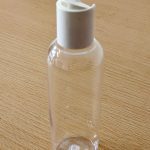 Easy-to-clean and great for kitchen storage. 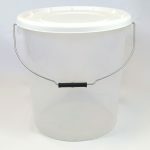 Manufactured in the UK from food-grade Polypropylene (PP), these food grade plastic buckets won’t let you down. 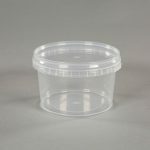 Microwave-safe and dishwasher-safe, these large food grade containers are great for bulk sauces, salads and sandwich fillers.